At the meeting held on 27 June 2016, the supervisory board of Tallinn Airport appointed Piret Mürk-Dubout the company’s new CEO. She will start in the new position on 29 August. The employment contract with the new chief executive was entered into for five years. Piret Mürk-Dubout said that she feels extremely positive about her cooperation with an organisation as professional as Tallinn Airport. “The company’s development plans are set and major investments require skilful management, but I also believe that my prior international work experience will definitely create many opportunities for the development of the airport in different directions,” she added. Piret Mürk-Dubout studied law and journalism at the University of Tartu and international business administration at the Estonian Business School. She has previously held high positions in the Eesti Telekom Group in Estonia and abroad. 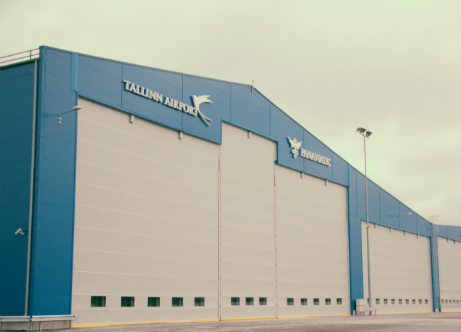 Share the post "Piret Mürk-Dubout is the New CEO of Tallinn Airport"